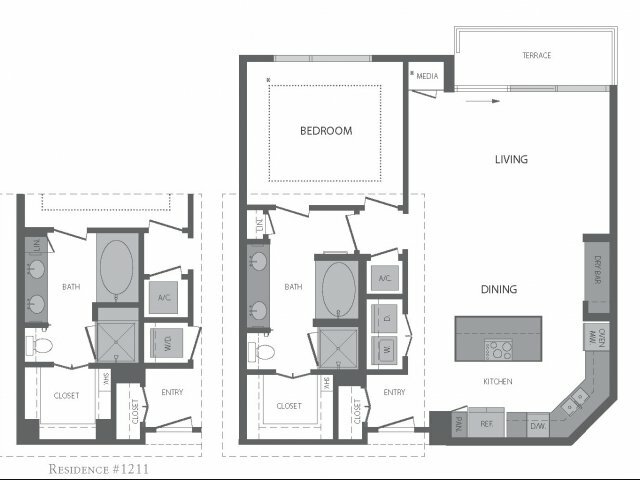 Valid From : Mar 05, 2019 Receive 1/2 month FREE on Vacant Floorplans. Must be on 12+ month lease terms! Concession will be given upfront. Call the Leasing Office for more details! Hanover Southampton is a smoke-free community.